Microwebz Consulting provides various attractive visiting card designs by our professional designer team according to our customer needs. Here, we offer single-sided print cards and double-sided print visiting card. 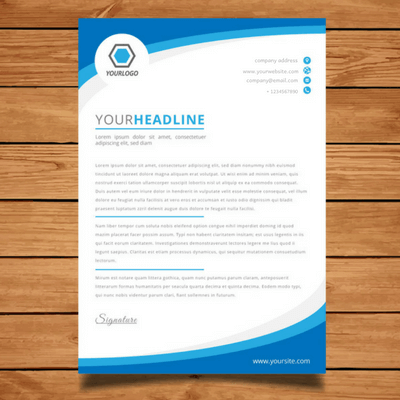 Your business's letterhead is your introduction to your readers. It should be professional, this makes a customer that you are trustworthy and capable. It's easy to create your own unique letterhead with our designing professionals. 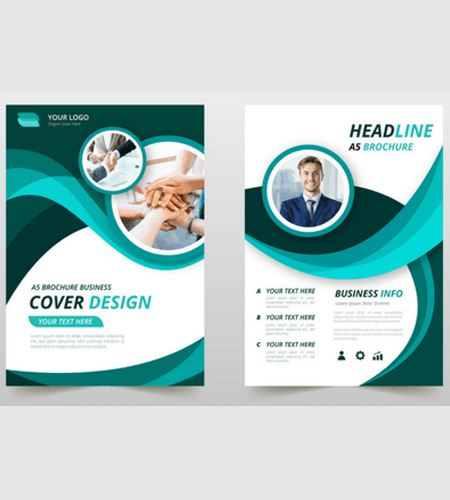 Brochure / Handout Design is frequently considered as a critical promoting tool or short bit of ad, which can quicken the development of an association by extending the extent of extension beyond what many would consider possible. Branding corporate character through a booklet or handout is the primary reason for good Brochure Design. 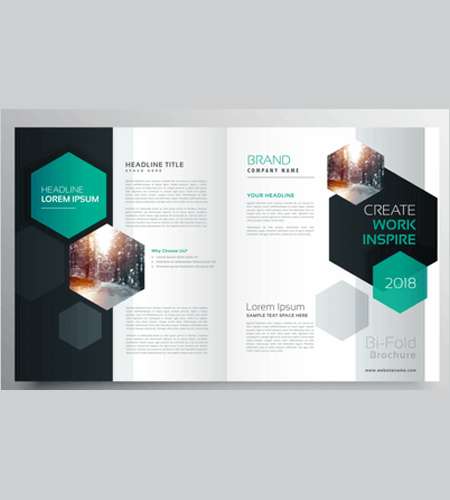 Brochure Design can be of various sorts relying on different issues, for example, its goal, its focused on group of audience, its structure and topic and so forth. By making a tempting yet educational Brochure, the errand of grabbing the consideration of potential customers can be executed with local are network . Quality Web Solutions, the main Brochure. A shiny full-shading flyer is the best stage to exhibit your business or item. "Do you have a comment? Another item to dispatch? An occasion that needs publicity? A show that necessities alot of work done? At that point you require a flyer or publication planned. " Microwebz, can increase to the task and configuration to fulfill. We have a dedicated group of designers with the imaginative edge and an eye for configuration to make your flyer a bring home thing, not a 'scrunch-and-canister' thing. Microwebz is a visual design studio that spotlights on a label design for customer items / products around the world. 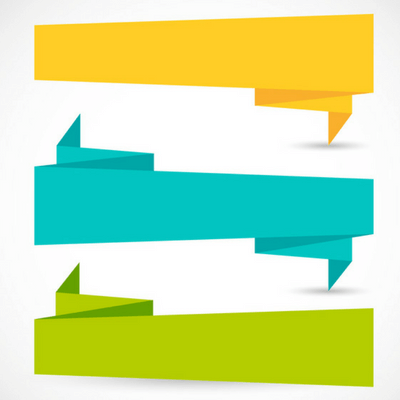 Our Internet-based approach influences label design a simple, affordable, and quick process with world-class comes about. Microwebz is the best stage for making custom items that influence you to stick! Request custom die-cut vinyl labels, stickers, tattoos, decals, magnets and further, in any shape, size, and quantity. Fulfillment guaranteed. Build it stick with Microwebz! Microwebz flex printing is the famous name in manufacturing, providing and exporting out a tip-top arrangement of finest quality flex boards. We use the most developed advances, state of the art assembling facility and the best flex board material to fabricate the world-class flex boards which can without much of a stretch withstand the trial of time and climate. 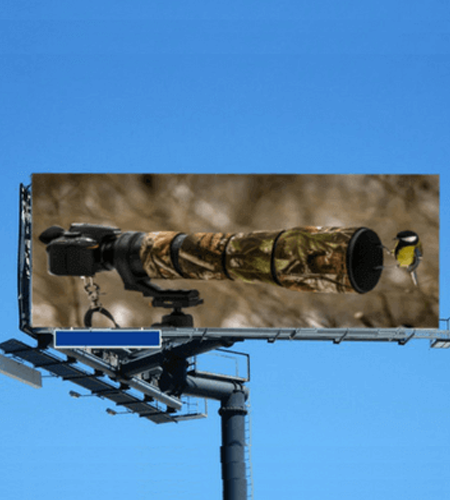 With unrivaled complete and fascinating printing ability, we are among the most dependable flex banner producers who proffer flex posters in a collection of shapes and sizes. Welcome visitors to your next gathering in style with our choice of unique invitations for any event, made solely for Microwebz by our locale of autonomous designers. Regardless of whether you are searching for anniversary party invitations, cocktail party invitations, birthday party invitations, or welcomes for different events, you will locate the ideal design for your huge occasion. 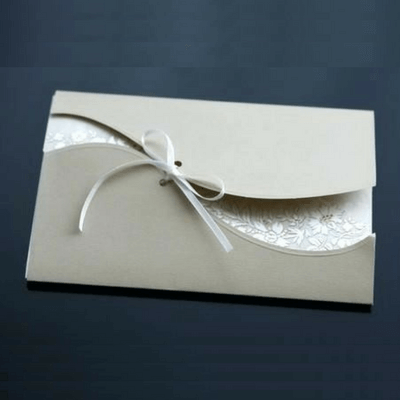 The majority of our gathering invitations are completely adjustable and are delightfully printed on your decision of any of our five rich paper choices.